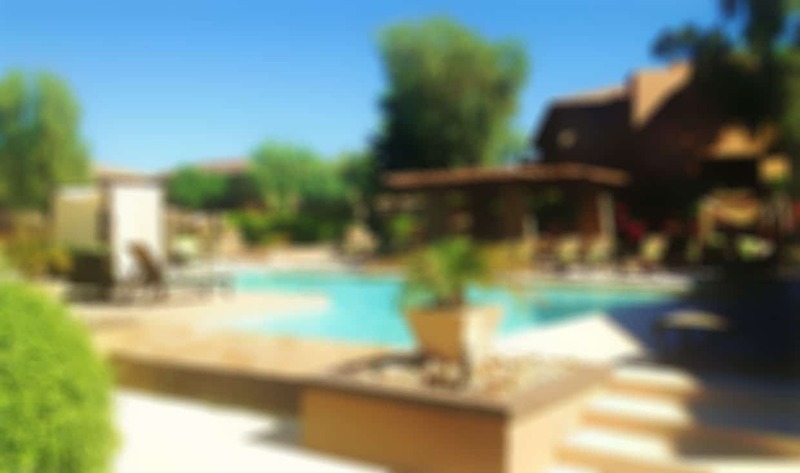 The APM team is a different and better kind of HOA property management company. APM President Tom Emele enjoys visiting managed communities on a regular basis to assure that the property managers and staff are not just fulfilling their duties but exceeding expectations. Tom is battle tested in Phoenix HOA Management and his company has not just survived bad economic turnout, but has surmounted it. APM truly believes that a constant line of communications must be open with total transparency to all owners. Any owner is always welcome at APM to have questions answered. If your community has a web portal we can provide a crash course on how to navigate the web portal which contains financials, minutes of meetings along with the governing documents, budgets, RDA Report, account histories along with so many other documents and valuable information. All property managers have published office hours with the receptionist so we always ask that you call ahead to make an appointment for the property owner’s convenience. APM still manages the first community we contracted with when we started the company 30 years ago. This is unheard of in the HOA industry. NO FEE COLLECTIONS after the lien stage with competent HOA collection attorneys. The legal fees are collected from the owner directly after the delinquent HOA fees are paid to the HOA.